Bimbadeen Park is ideally set up for pre-training. We have a well maintained 1000m all weather gallop track, an 8 horse walker, 5 stable blocks, 27 yards with shelters, and starting barrier. We can also offer dressage/flat work education during your horses pre training, which we believe will be of major benefit in your horse’s racing career. This education will be of huge benefit to assist the horse in performing to his or her peek on the track. This training will make the horse more rideable and adjustable, allowing the jockey to ride the exact line they select during the race leading to improved performance. 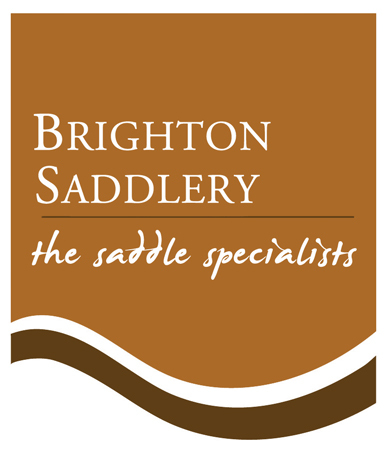 We are experienced and professional horse people that have been involved with horses for over 20 years. We pride ourselves on our horse management skills. We are very experience in the training of young horses both in hand and under saddle.